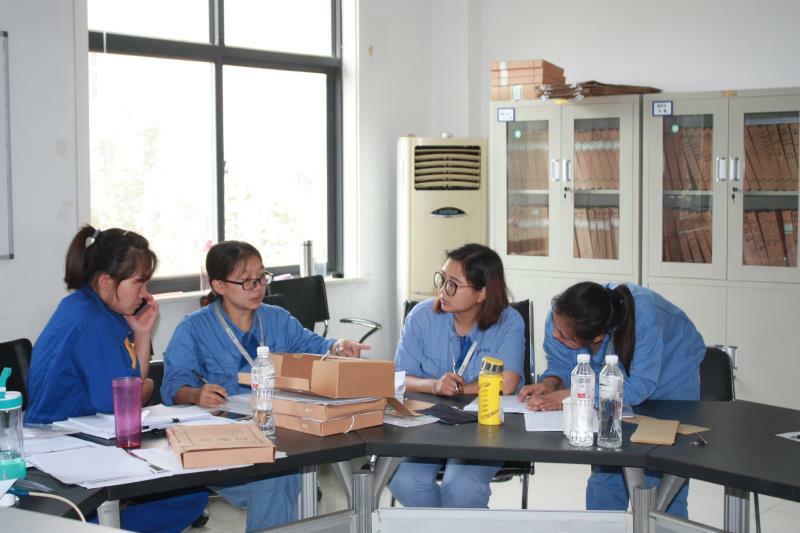 This year, the high-profile on-site inspection by the US FDA has been under intense preparation. It is well known that the FDA review is to check whether all the documents in the company are consistent with the data in the on-site document records, accurate, complete and reliable, and to check the production of the enterprise. Whether to comply with cGMP requirements throughout the process. 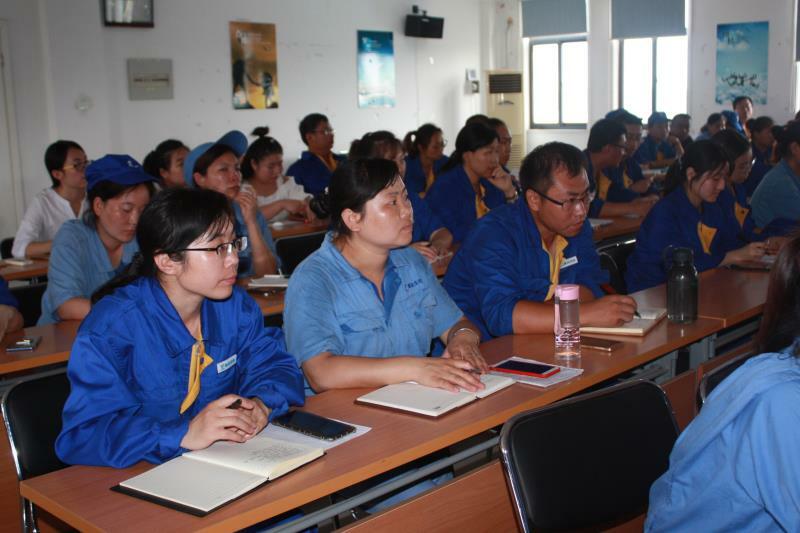 The focus is on a full range of professional inspections of the quality department, production plant, plant, environment and equipment, materials, packaging and laboratories. When the FDA conducts an on-site inspection of a global pharmaceutical company, if a defect is found and the explanation is unsatisfactory, a defect warning will be issued. 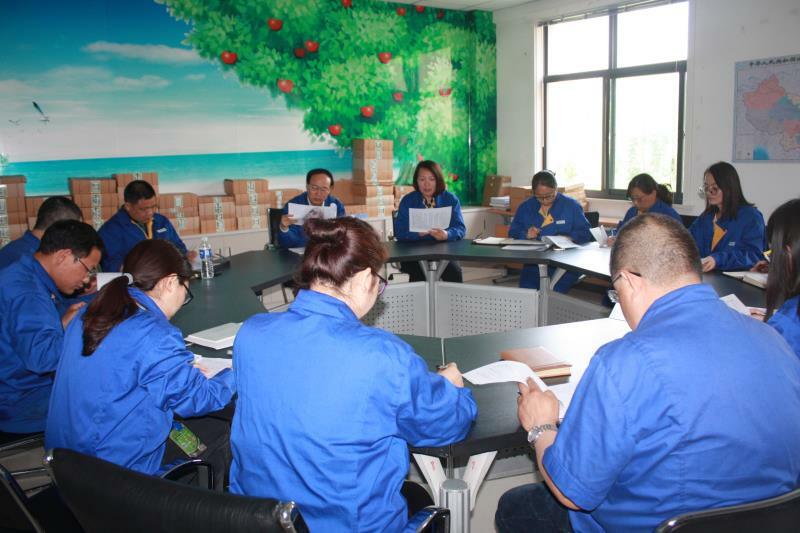 In order to meet the FDA certification on-site audit, all departments and workshops of Weiyuan Pharmaceutical started from the beginning of May, and went all out to invest in the FDA preparatory work. 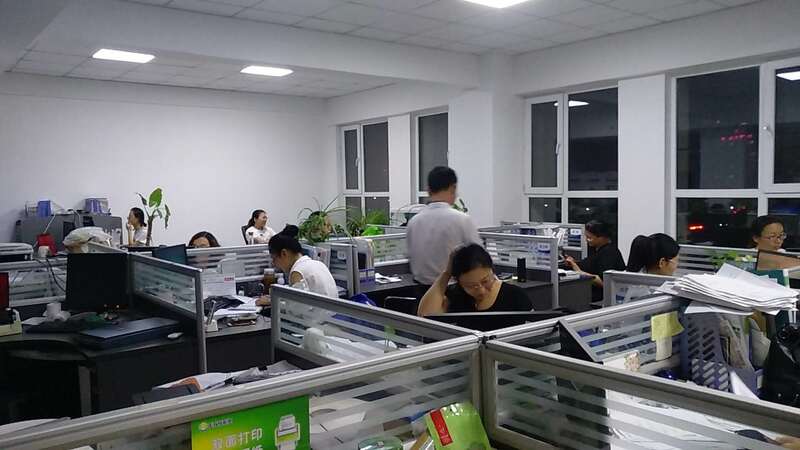 Everyone was intensive and clear division of labor, working day and night, working overtime, in the office building, quality inspection building, Production workshops, warehousing, outdoor and so on have left the project team hard work, united and efficient figure. Entering June, the heat is hot and the weather is hot and hot. Every day, the project team is sweating and rushing all night. The work flow, warehouse, drug containers, seals, production equipment and label usage records are compiled day and night, and the instrument is cleaned and used. Detailed records of major production and control, batch production and control, product sales, logistics, laboratories, product review, complaint files, etc. Everyone often works until 10 to 12 o'clock in the night. On the second day, they start the work on time and go all out to invest in new battles. 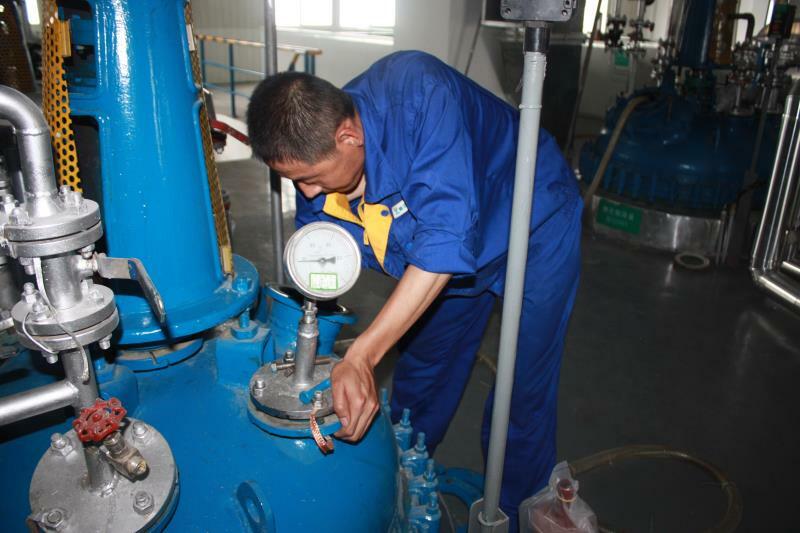 In the days of more than two months, the team of quality, safety, production, procurement, research and development, comprehensive and other departments fully cooperated with the inspection preparation, providing a strong support and guarantee for the smooth approval. This review and preliminary preparation once again perfectly explained the corporate philosophy of [excellence, speed and value" of Veyong, and at the same time demonstrated the dedication of Veyong's collaborative efforts, initiative, responsibility and excellence. The system is well-planned and focuses on execution. You insist on it and win in improvement.